Throughout the Year of Green Action, events are taking place across the country. Find out what's happening and get involved. National initiatives are listed below. 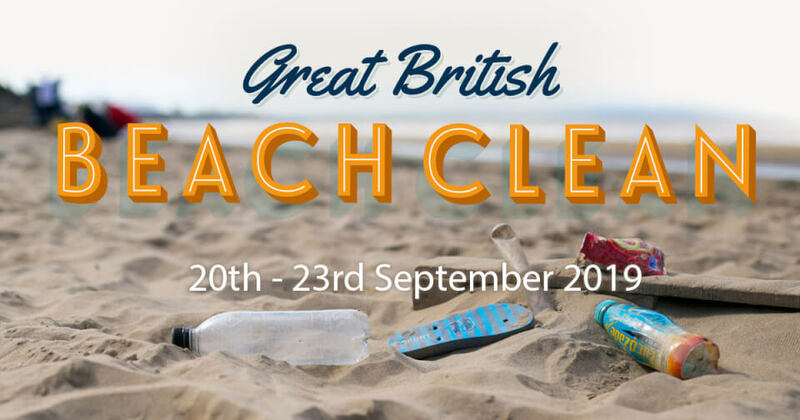 Find out how you can keep Britain tidy by looking after your local area. The annual National Parks family festival will keep championing all that is unique and special about National Parks. Earth Day Network is asking people to join our Protect our Species campaign. 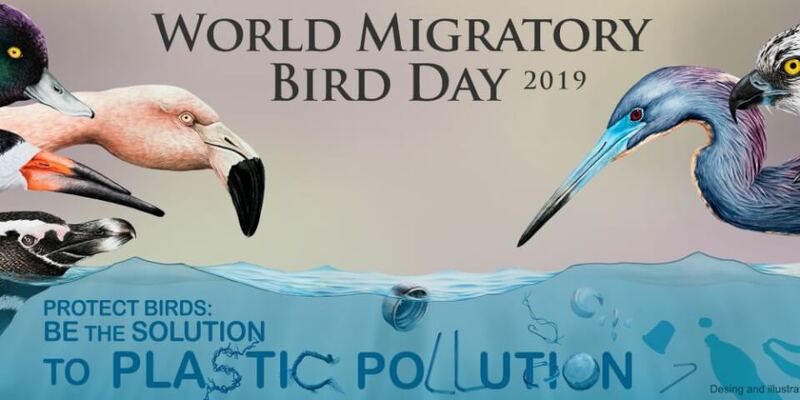 This year the theme of World Migratory Bird Day is “Protect Birds: Be the Solution to Plastic Pollution!” and will put the spotlight on the impact of plastic pollution on migratory birds and their habitats. The goal of the Fascination of Plants Day is to get as many people as possible around the world fascinated by plants and enthused about the importance of plant science. Every year on this day, the attention of the global public will be drawn to the importance of preserving bees and other pollinators. 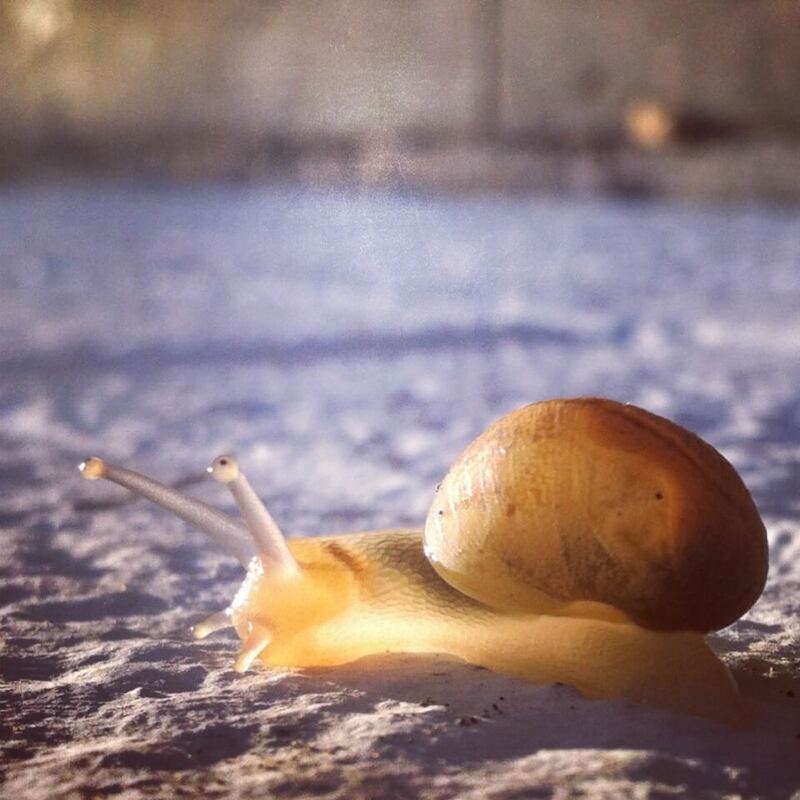 The UK's month-long nature challenge is back for 2019! 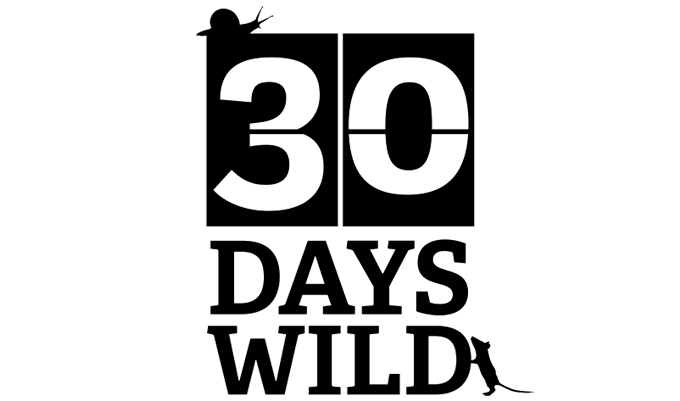 This June, can you do something wild every day for 30 days? 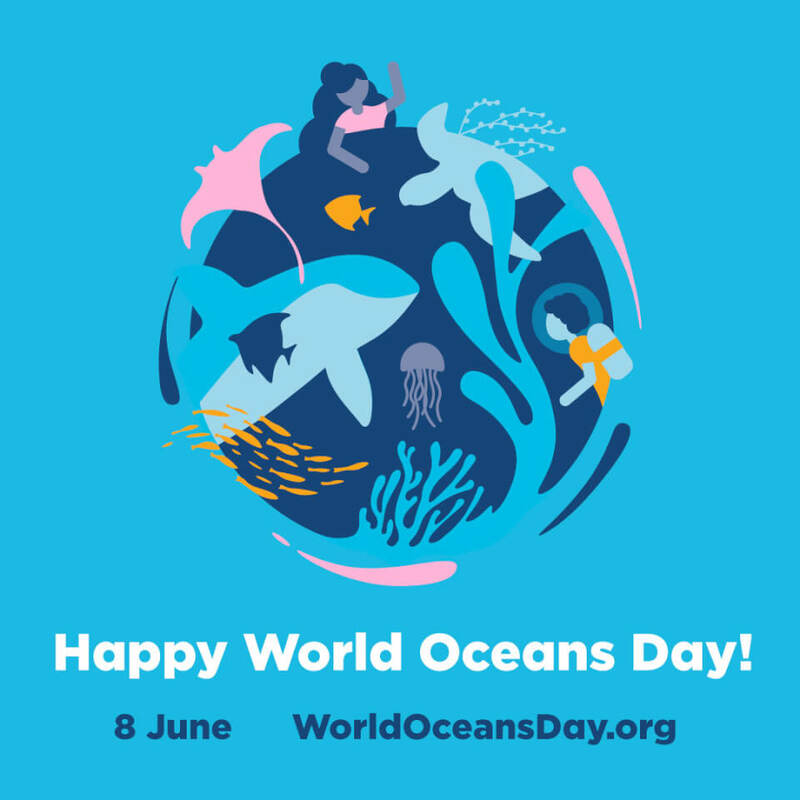 Conservation focus: demonstrate leadership in preventing plastic pollution and share solutions that inspire and activate the global community. 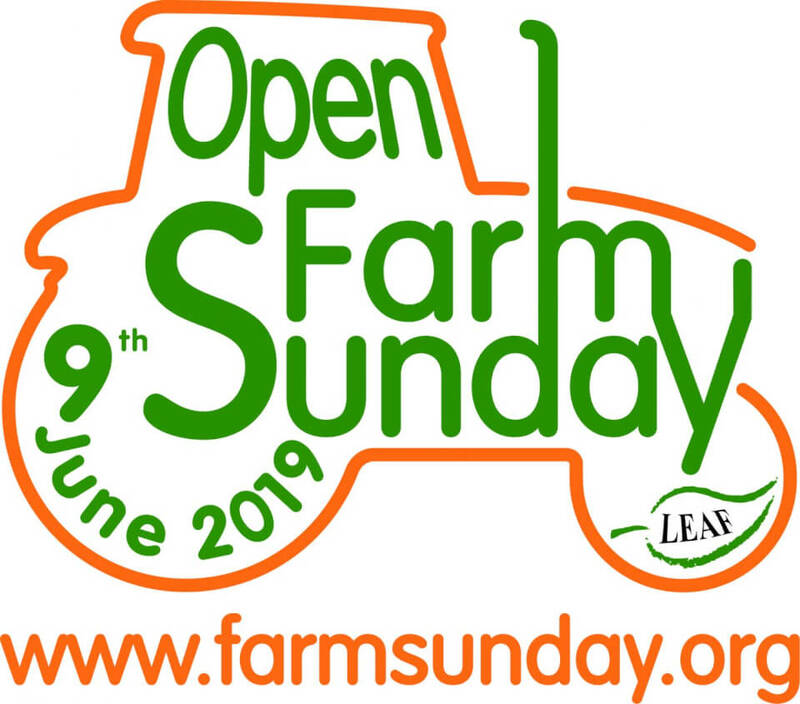 Hundreds of farms all over the country will open their gates for LEAF Open Farm Sunday 2019. it offers a fantastic chance for people to discover real farming at first hand and see for themselves how their food (and much more besides) is produced. Schools, businesses, hospitals & communities are taking action to reduce pollution. 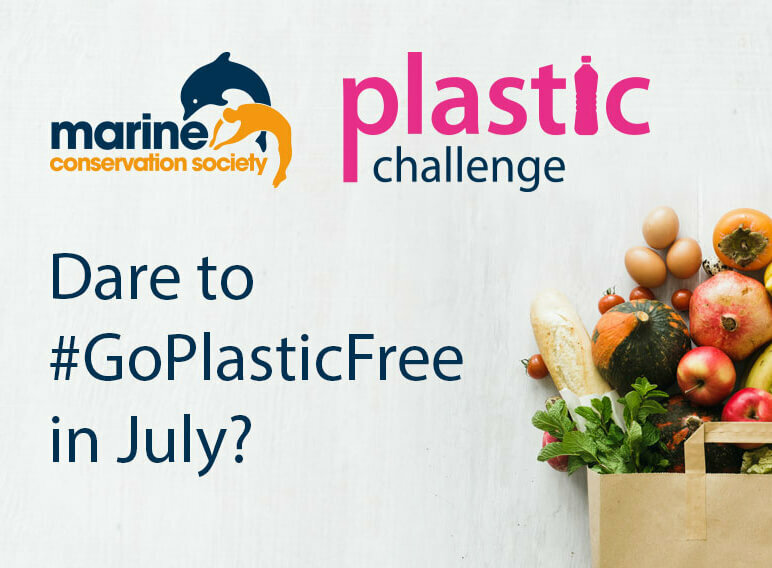 We hope Plastic Challengers will try to reduce their plastic footprint in all sorts of ways throughout July. 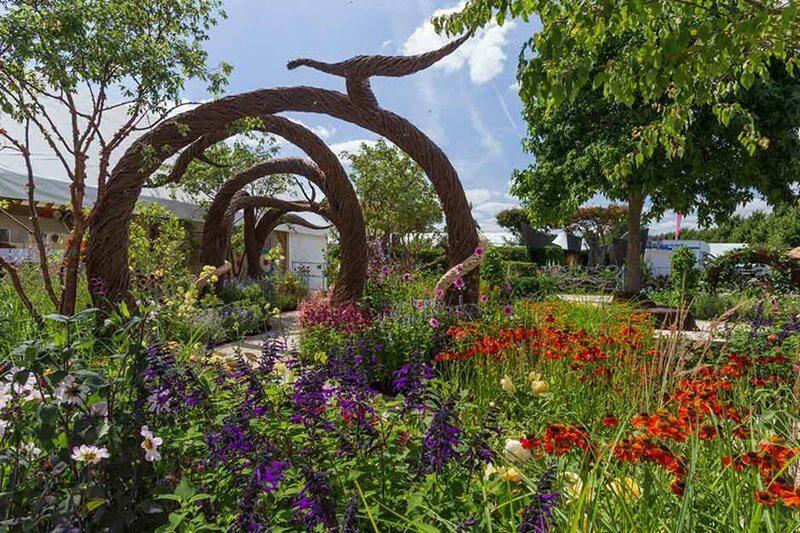 A wonderful summer’s day out packed with gardening inspiration, stunning floral displays and workshops in a majestic setting. The festival runs from 20-28 July and will celebrate London’s great outdoor spaces. 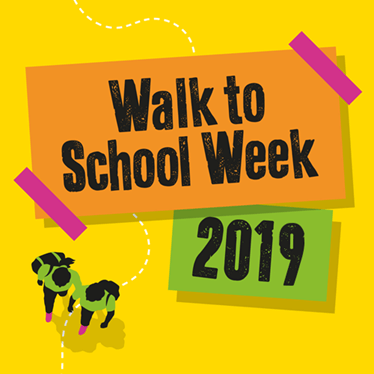 There’ll be fun activities from culture and health and fitness to wildlife, the environment and more. 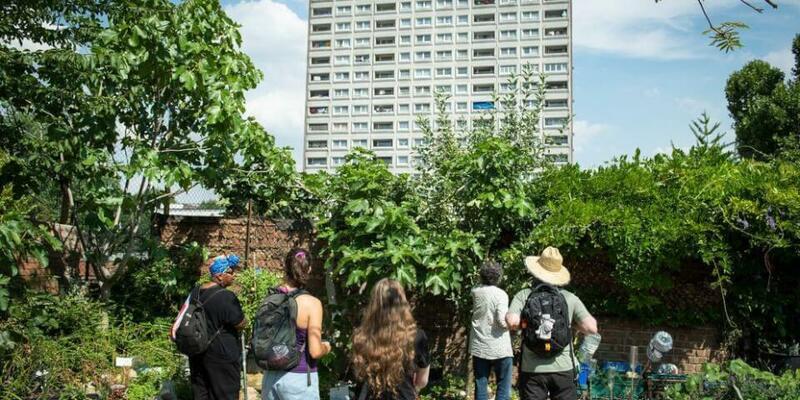 We’ll also be encouraging Londoners to discover new spaces and find fresh ways to get in touch with nature. 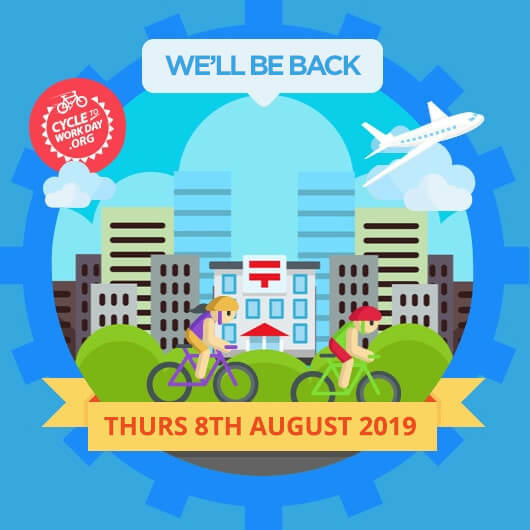 All you need to take part is a bike – new or old – and the desire to ride. You can go solo or be the change your workplace needs and organise an event for you and your colleagues. Whatever you do, however far your ride – have fun! International Youth Day is an awareness day designated by the United Nations. The purpose of the day is to draw attention to a given set of cultural and legal issues surrounding youth. This year’s campaign week theme is "Shared Harvest" celebrating the fact that plot-holders share their crops with family, friends, colleagues and worthy causes, including food banks. Each plot in the UK can benefit up to 8 people! Would you like to see YOUR national event featured on this page? 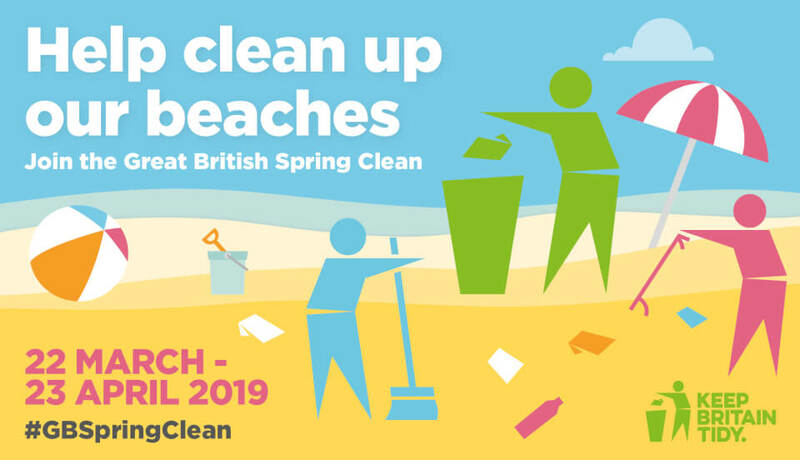 If you are organising a national initiative this year that will help people to enhance, protect or connect with the environment please let us know?